10 Best Ways to Make Money Online » PNGS Inc.
As the virtual world becomes viral with more and more homes having access to the internet, it has now become a marketplace where people can earn dough in just a click of a mouse. Selling stuff on E-bay is passé. You just have to remember that you should avoid any get rich quick schemes as they are most likely scams. Just like making money offline, it takes hard work and consistency to make it online. 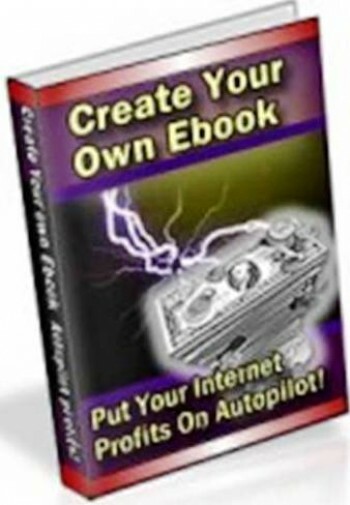 For 2011 – 2012, there are new ways to learn on how you can make bucks and be the next online millionaire! 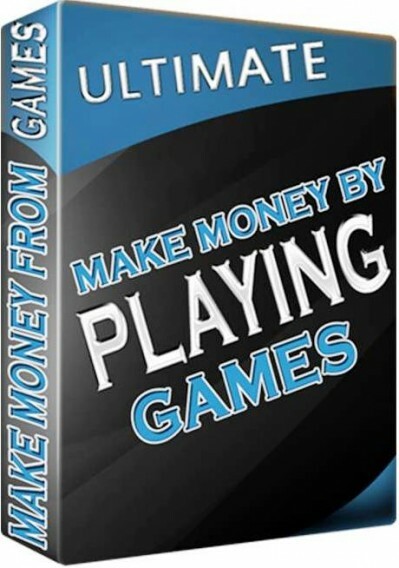 so let’s see the 10 best ways to make money online. 10. 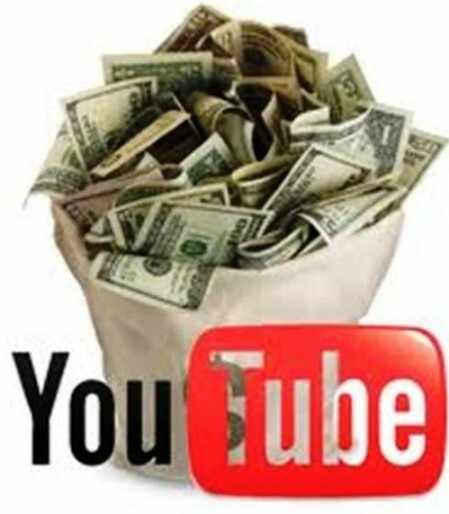 Be the Next YouTube Sensation! With so many artists being discovered daily online, why can’t it be you? All you have to do is record a song and make a video of yourself while singing. If you have the talent, your dream of instant superstardom is not farfetched. YouTube and other video-sharing sites have the world as its audience, and when you’re discovered, you can be on your way to Hollywood. Sites like Fiverr.com allow you to make money by doing almost anything! Just sign up for free and create gigs by offering mundane services such as singing a song, teaching a Spanish phrase, teaching how to use Facebook, etc. Each gig will cost you $5 and you will be amazed how easy it is to make money with things that you never imagine anyone paying for it. With the popularity of Kindle and other e-book readers, people are no longer turning to books as reference. If you have the flair for writing fiction and non-fiction books, you can earn more by selling your literary pieces online than having to go through the tedious task of being published. E-books are selling as much as $50 to $100 and they’re even made by unknown authors. You will not believe the number of corporate executives who hires virtual assistants. Because they have a lot of things to do but not the time, they need someone to do stuff for them. These may include doing research, finding things, making reservations, doing time-consuming tasks and even making phone calls. 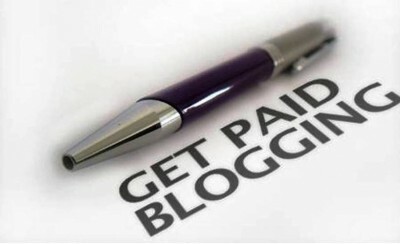 You can do this by setting up a free blog or a website where you can offer your services. Because of the rise of so many free blogging platforms, blogging has become more popular. While it was just an avenue for some to air their creative ideas, you can actually earn from it. You can do this by showing ads on your blogs using advertising programs like Google AdSense or by selling affiliate products, or video tutorials. This is not the typical mail order bride or dating services. 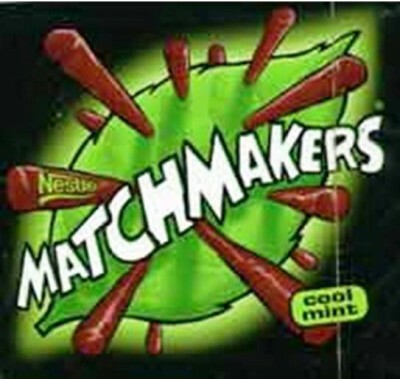 You can be a matchmaker by running your own virtual marketplace or your own employment agency. You can do this by collecting sites and matching distributors, suppliers and retailers, for example, an equipment manufacturer to smaller components supplier. You can also earn by matching job seekers and employers. You can refer your friends and if they get hired, you will earn a commission. 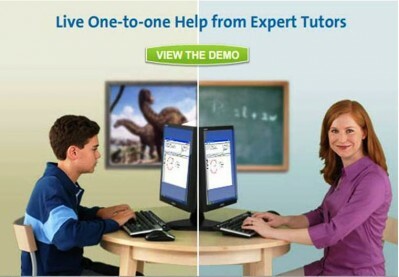 Online tutoring is becoming more and more in demand, especially for non-English speaking countries. If you have the passion for teaching, this can be one way to earn. Some online teachers even do this at home. You can just set aside a number of hours per week, which is anywhere from 2 hours up daily depending on the service you are going with. While there may be lots of websites or blogs available in the internet, they need traffic to make money. But sometimes, webmasters and bloggers are busy with the other aspects of their sites that they do not have the time to do this. 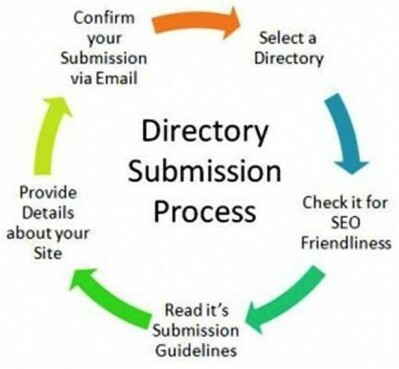 You can offer your services to submit their site to directories for a fee. 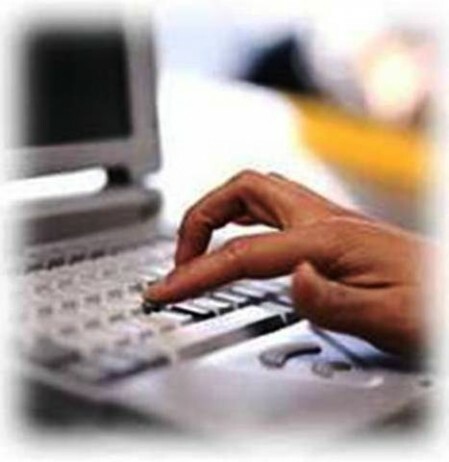 You can use forums like Digital Point to offer your service to webmasters. The latest buzz among gaming enthusiasts is about the Chinese girl who became the first person to be a millionaire just by exchanging the virtual money she had earned by playing Second Life. Playing games like Farm Gold and Second Life offers virtual money which can be exchange for real cash. Now, that is every player’s dream. Virtual plots are URL addresses that you can buy and resell for profit, just like any real estate. You can do this by buying good domains, flip them and make some bucks. When you get a good site or a blog, work on it by putting relevant content, get it going, and then sell it. 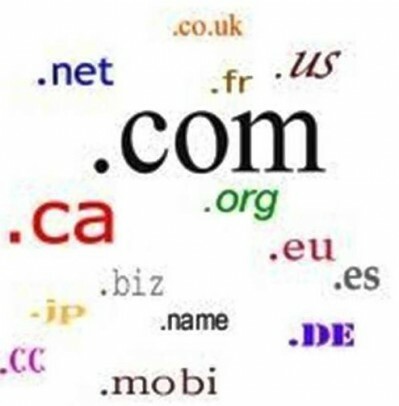 There are hundreds of websites being sold every day on sites like Flippa.com, while sites like GoDaddy.com sells unused domain names for under $10 each. You just have to remember that the best domain names are short, specific and easy to remember. There are website owners who made millions out of buying virtual plots and made them into established sites. 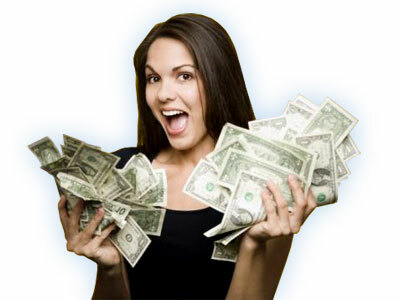 This is good business because with just a small capital, you can earn huge profits!